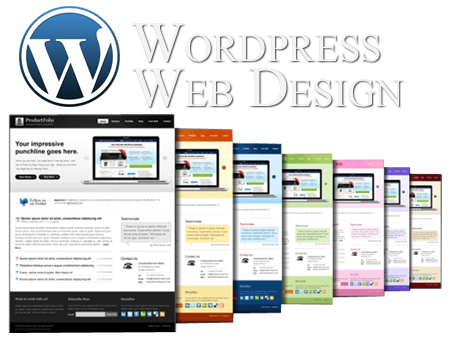 Build your own website using the world famous WordPress CMS (Content Management System). No coding, no HTML, no CSS. You will need to be computer literate and happy using Word or similar applications.